Black Lives Matter, Sunday April 12 at 2:30pm | St. David's SITE Has MOVED! 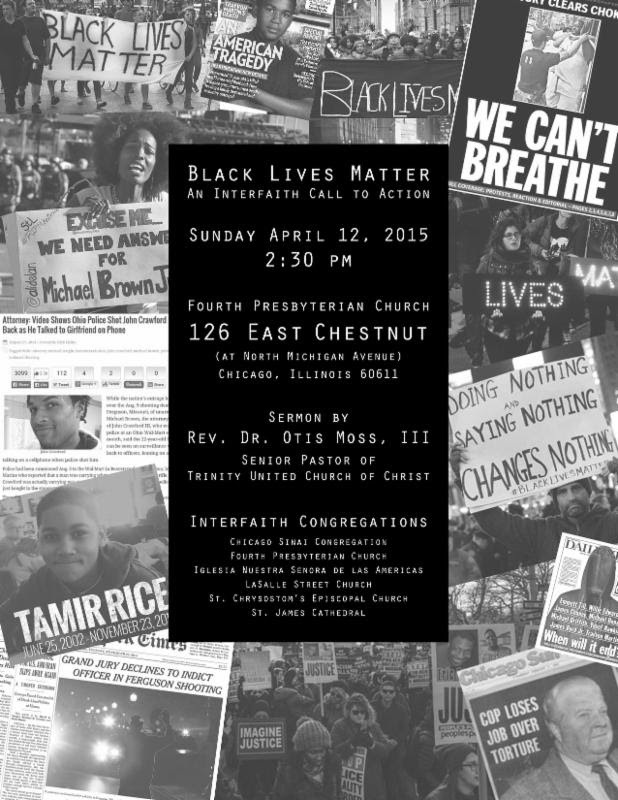 Join Chicago-area people of faith on Sunday, April 12 at 2:30 pm for “Black Lives Matter: An Interfaith Call to Action” at Fourth Presbyterian Church (126 East Chestnut, Chicago). The Rev. 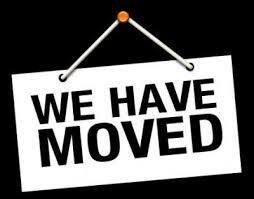 Dr. Otis Moss, III, Senior Pastor of Trinity United Church of Christ, will preach. Sponsored by Chicago Sinai Congregation, Fourth Presbyterian Church, Iglesia Nuestra Senora de las Americas, LaSalle Street Church, St. Chrysostom’s Episcopal Church and St. James Cathedral.